Welcome to Eckert Malting and Brewing! 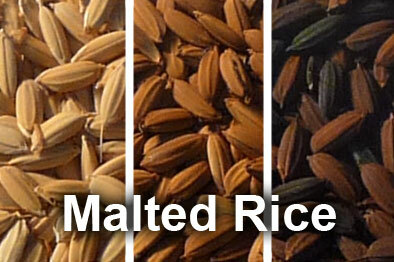 The premier source of Malted Rice. 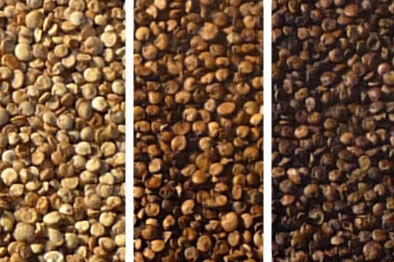 The best option for making Gluten Free Beer. 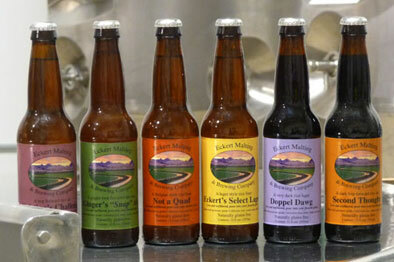 All Products made by Eckert Malting & Brewing are Gluten Free. 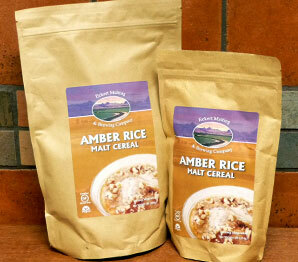 The entire facility is dedicated and certified Gluten Free.